We help home healthcare companies stand out in a competitive market. Home healthcare continues to be a growing business as the U.S. population ages and individuals live longer. Many senior citizens are opting to stay in their home as they age and many require some type of assistance with daily activities or medical care. This expanding population is creating a large home healthcare need in addition to other common home health services such as pediatric care and hospice. With a growing market, home healthcare companies are facing greater competition. 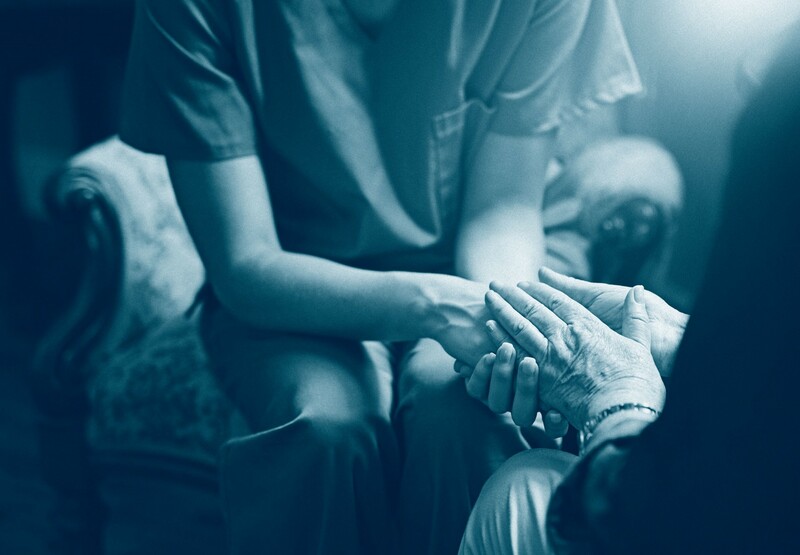 Just like in other competitive markets, communicating their value over competitors and connecting their brand with patients and caregivers is vital to their success. Since home healthcare has transformed into a commoditized service, it has grown more difficult for companies to increase patient acquisition and grow their market share. Home healthcare marketers are relying more and more on digital tactics such as SEO and data-driven marketing to deliver personalized appeals. Perfect uses capabilities such as our digital printing technology to help marketers personalize their home healthcare printing materials. Our quality standards and special finishing techniques help customers create innovative home healthcare printing that connects with their patients and their caregivers more effectively. We use our in-house fulfillment capabilities to perform kitting for home healthcare companies, preparing important packages such as new patient welcome packets. If you are a marketer in a home healthcare setting looking for an experienced printer, call (856) 787-1877 to learn more about how we can help you.